Alston Latticeback Wood Bar Stool with Upholstered Grade 2 Vinyl 24"
Alston Latticeback Wood Bar Stool with Upholstered Grade 1 Vinyl 24"
Alston Lattice Back Bar Stool with Wood Frame and Upholstered Grade 1 Vinyl Seat 30"
Alston presents a versatile line of barstools, counter stools, and kitchen chairs, suitable for any decor. 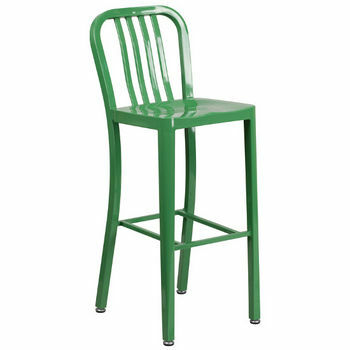 These beautiful and stylish stools and chairs are available in a wide range of finishes and colors, such as: natural finish, chrome and beach wood. Cover the seats of your barstools or chairs with high quality vinyl upholstery, which is available in two different grades and more than 100 colors. Decorate your home with anything from ice-cream parlor chairs to colonial style seating. 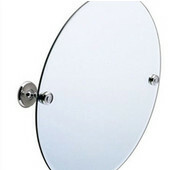 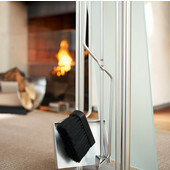 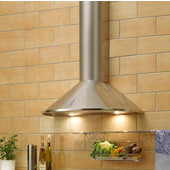 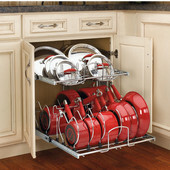 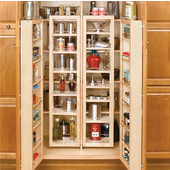 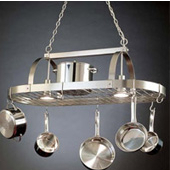 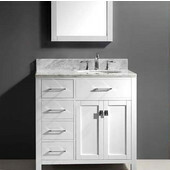 Alston has everything you expect in quality, design, selection and more. 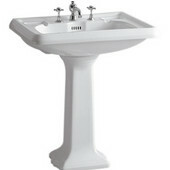 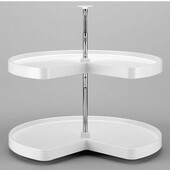 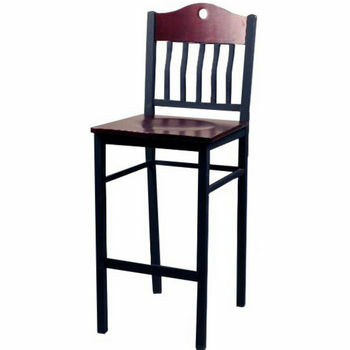 Alston barstools and chairs are available in various heights to fit your needs. 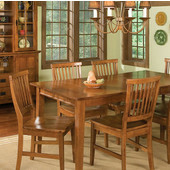 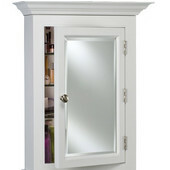 The beauty of Alston furniture will be sure to add to the character of your home. 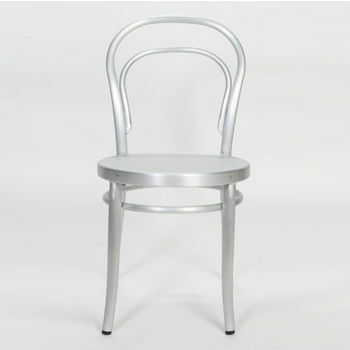 Add some contemporary flair to your bar or patio with Aluminum Bar Stools and Chairs from Alston. 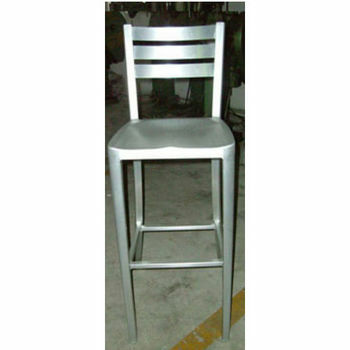 Aluminum is an ideal material for indoor and outdoor bar stools because it is both durable and lightweight. 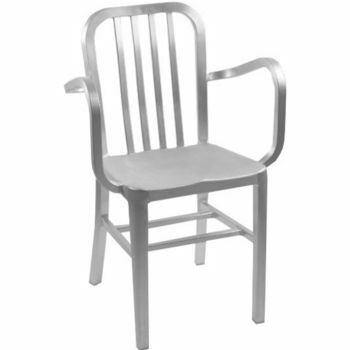 Since aluminum stools and chairs are also easy to care for, they are perfect for porches, pools and backyards. 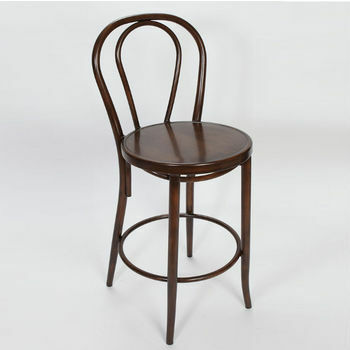 These stools are available in a wide range of styles, including backless stools and armchairs in modern and traditional designs. 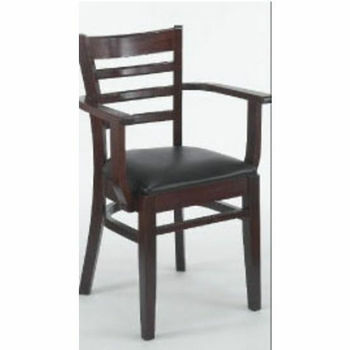 Alston chairs and bar stools with fabric seats are perfect for entertaining or casual use. 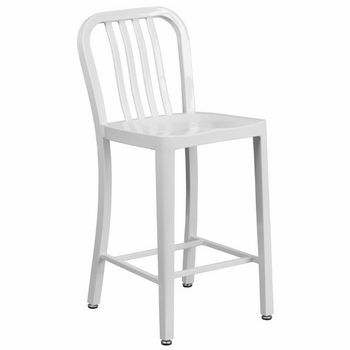 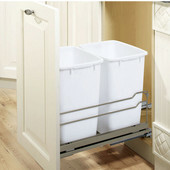 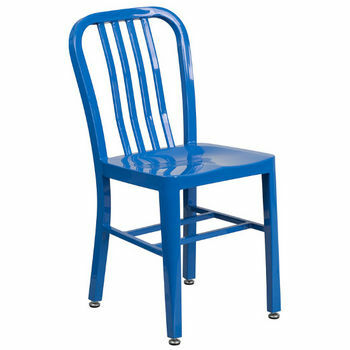 The Diamond Stacking Chair is great for function rooms and halls because the chairs stack easily for storage. 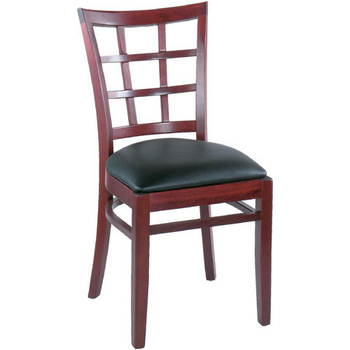 The fabric seat and back are available in Burgundy or Gray. The Aluminum Bamboo chair is constructed from sturdy aluminum cleverly designed to look like real bamboo. 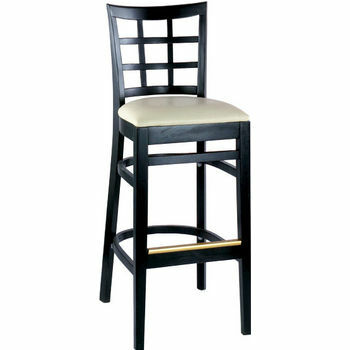 Alston Bar Stools with upholstered seats are the epitome of both style and comfort. 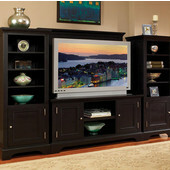 The rich, vinyl upholstery comes in two grades and is available in a wide variety of colors from which to choose. 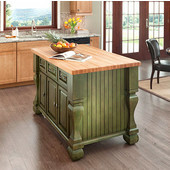 Alston uses 100% virgin vinyl with an anti-stain finish and superior abrasion resistance. 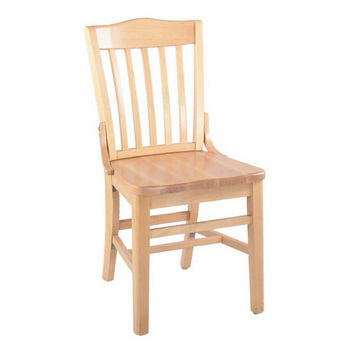 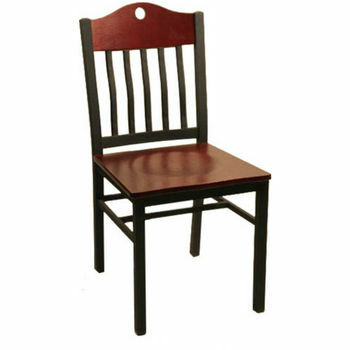 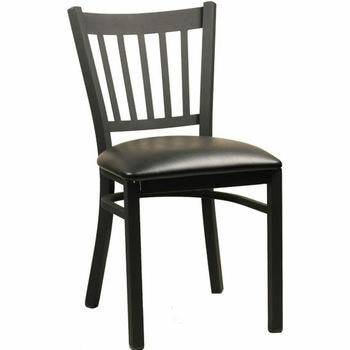 Lattice back, slat back, upholstered back and cafe-style chairs and stools are available to complement your room decor. 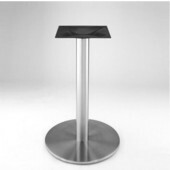 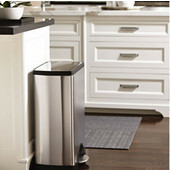 Alston bar stools are a perfect fit for your bar or counter. 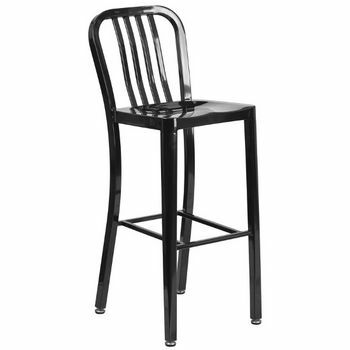 These stools feature solid wood frames which are both attractive and durable and come in an array of styles, including lattice back, slat back, backless, ladder back and other eye-catching designs. 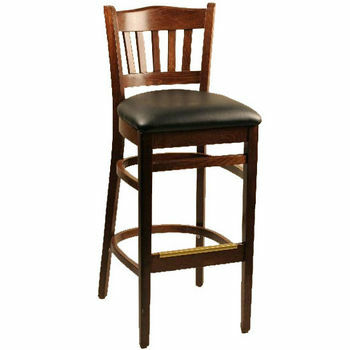 Choose from a variety of stains and finishes to create the bar stool that is perfect for you. 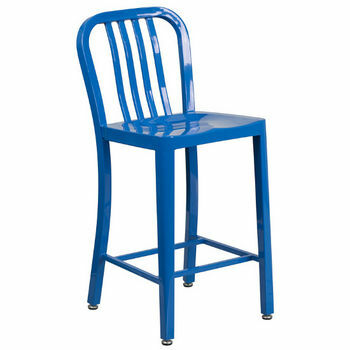 Many of these stools are available with solid wood, rattan, or upholstered vinyl seats.